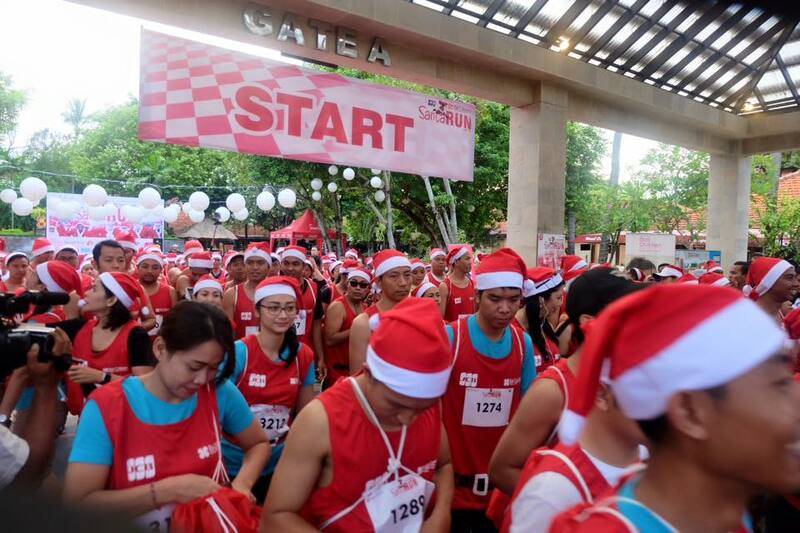 Almost 1000 Santas have joined this Bali Collection 3rd annual event to support Bali Children Foundation who helped over 2000 disadvantaged children in Bali to stay at school and improve their lives..
Bali Collection Santa Run 2016 took the stage at 06:00 to start the 3K Santa Run followed by 5K on a route which took the runners past the block A of Bali Collection, Nusa Dua. 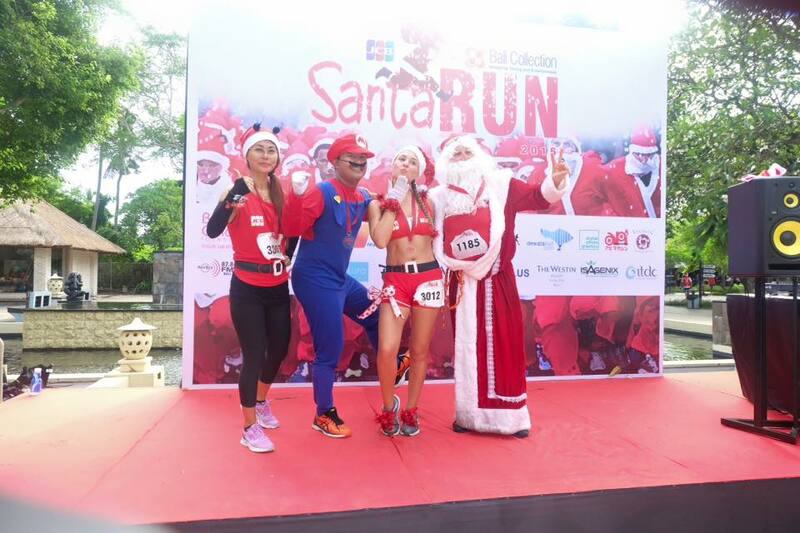 Bali Collection SANTA RUN 2016 is a FAMILY FUN RUN with 2 categories; 5K and 3K. 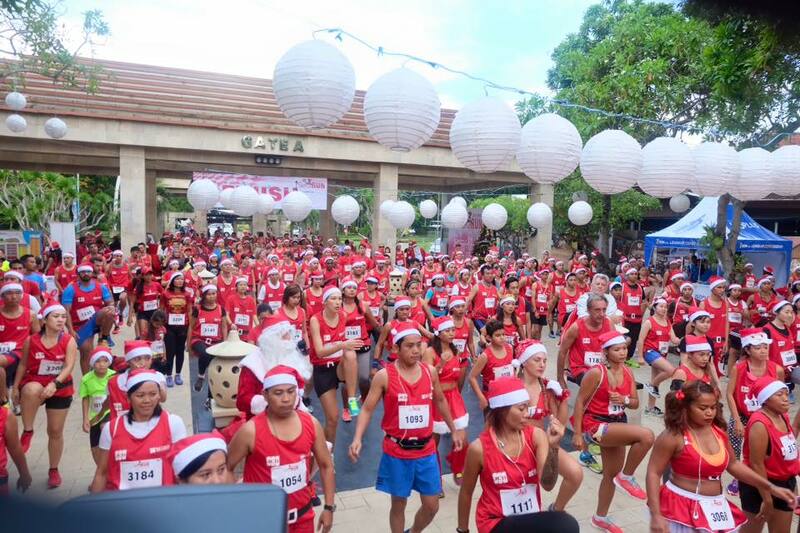 There were MEDALS for all finishers, a best dressed competition, doorprizes, Instagram Competition, Live Entertainment, and many more! Congratulations to all winners. Thank you for all participants. You’re all awesome! 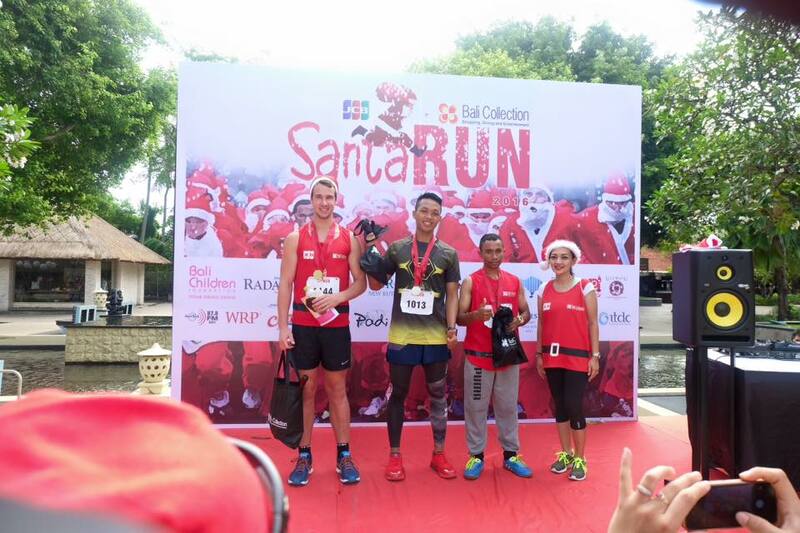 Big thanks to sponsors: JCB, RadarBali, NirwanaTV – Jawa Pos Group, API Magazine, Gand Hyatt Bali Prego Bali – The Westin Nusa Dua, Club mineral water, Dewatatiket.com, DPG, Lor In new Kuta Hotel, IsoPlus, Vietura of Sofitel Nusa Dua, WRP, IsaGenix, BPR Lestari, ITDC Nusa Dua, and all Bali Collection tenants: Uluwatu Lace Pica Pica, Ole Ole, 906, Tropical Group, Prada Group, Berker, and many more. Next story SOGO Christmas Treat! Previous story SOGO WEEKEND SURPRISE!